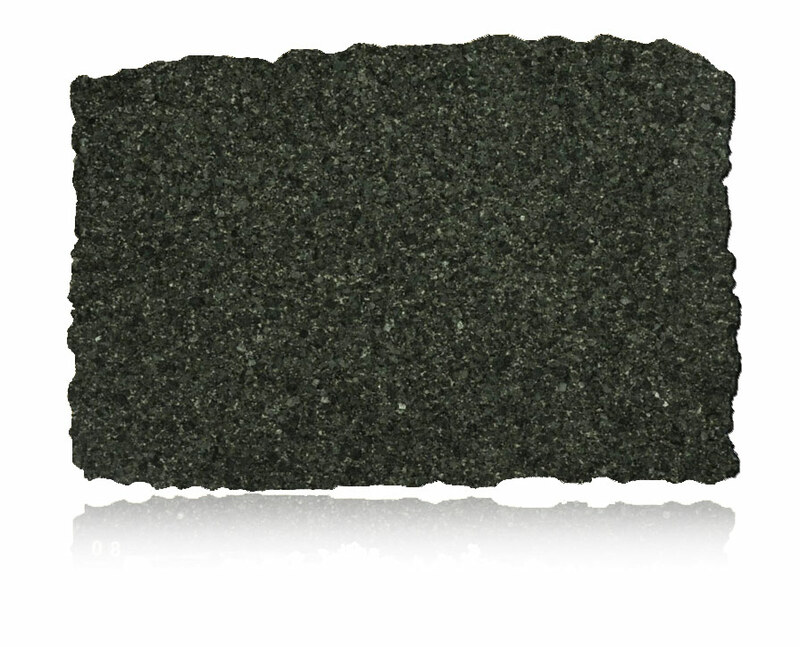 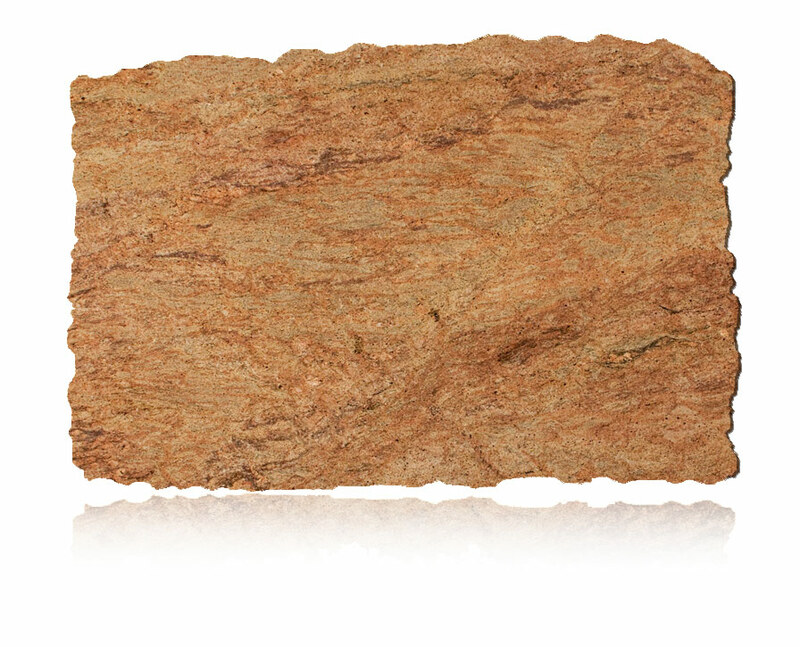 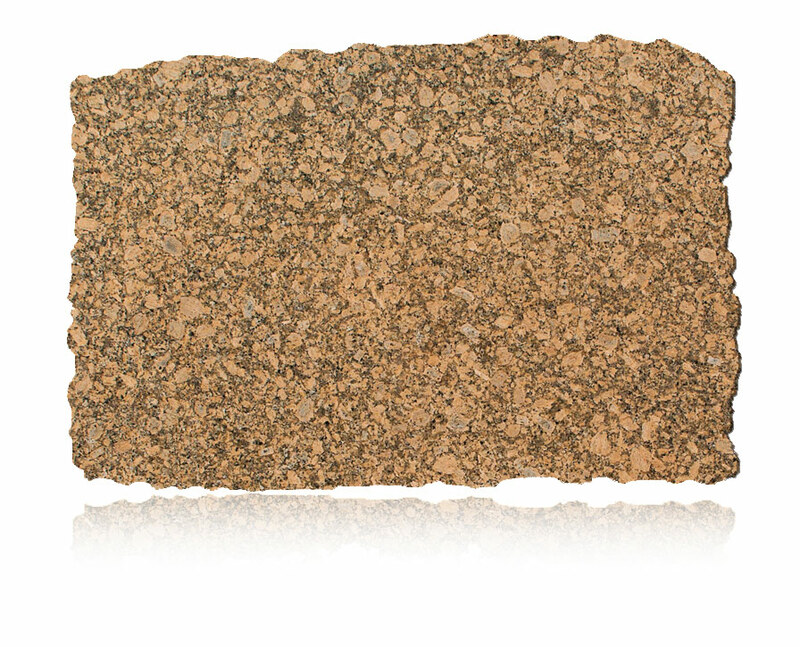 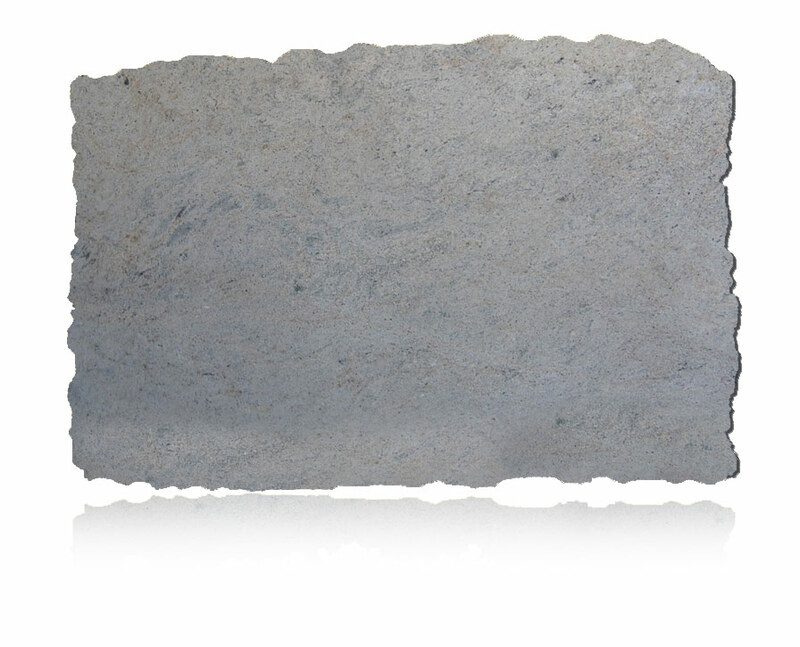 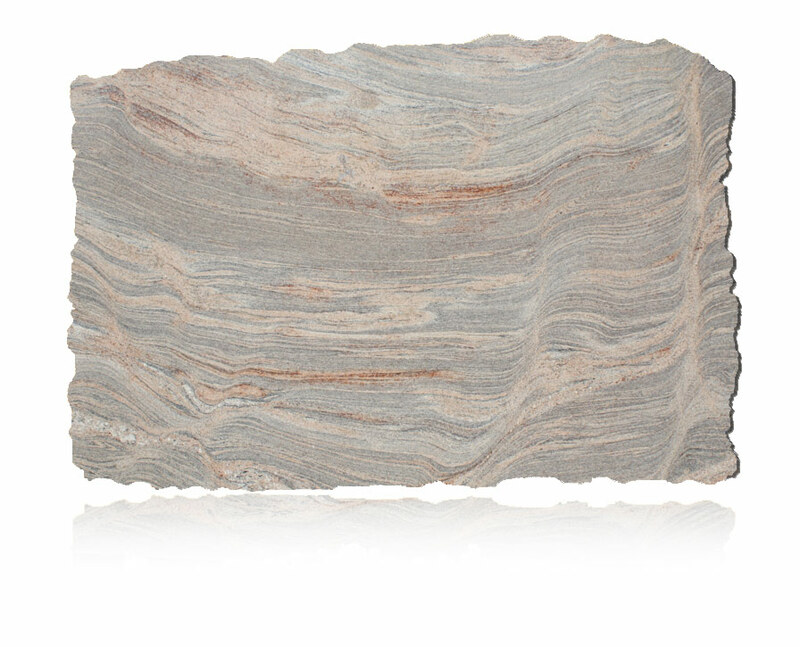 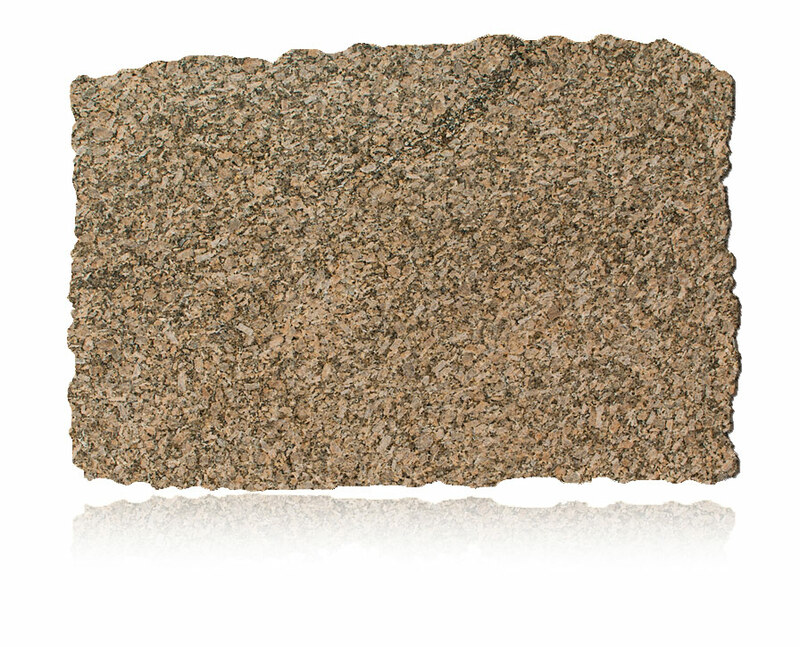 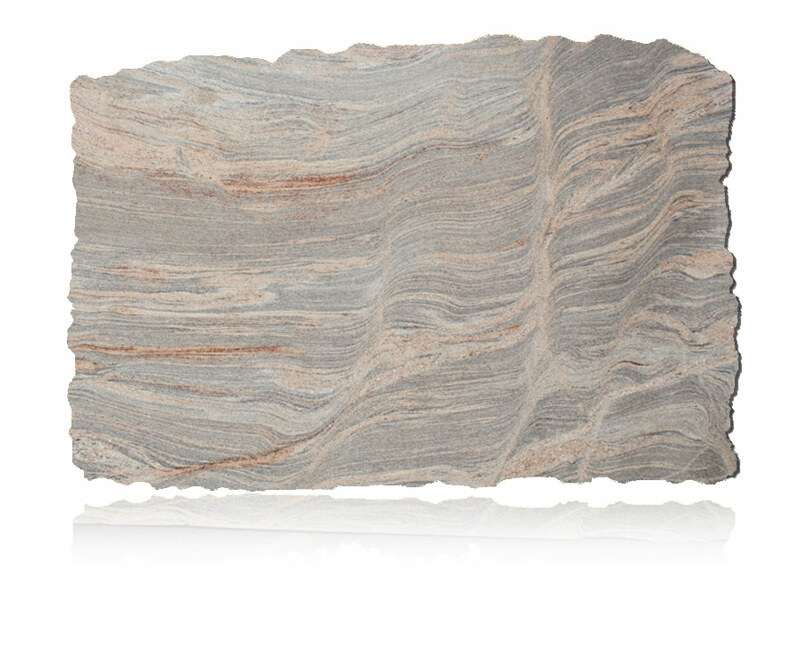 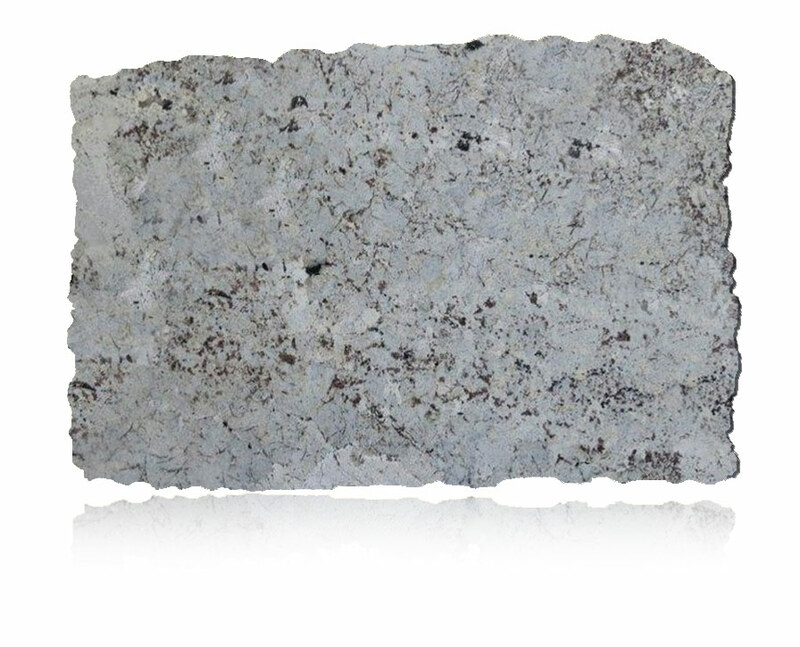 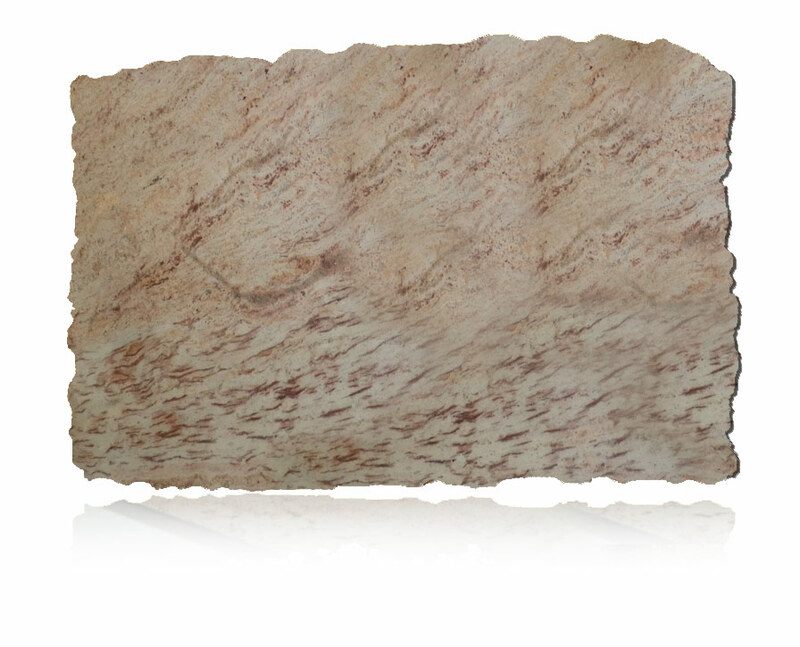 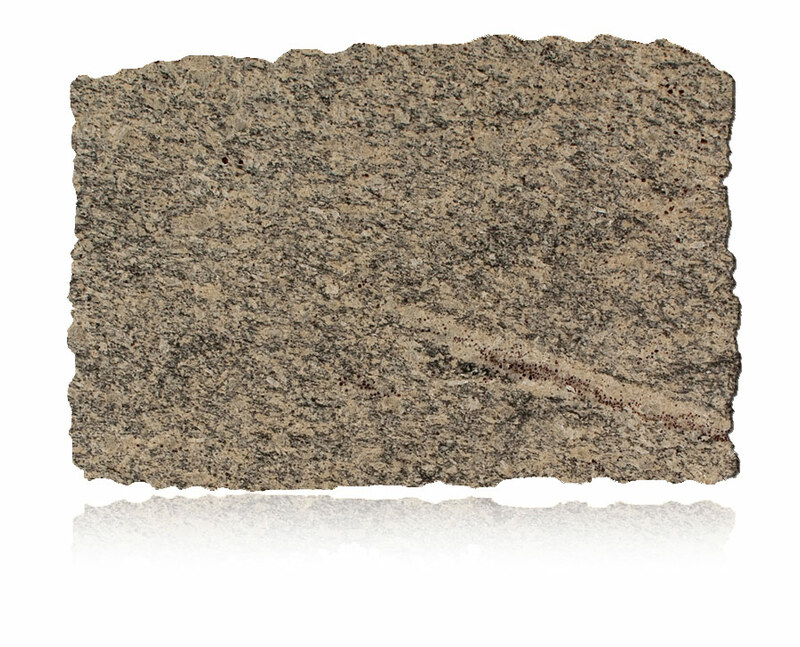 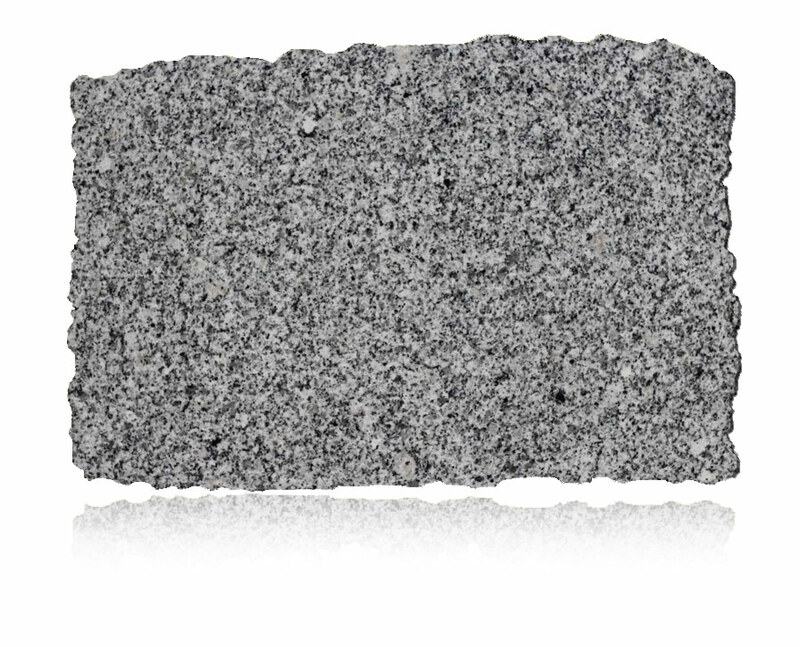 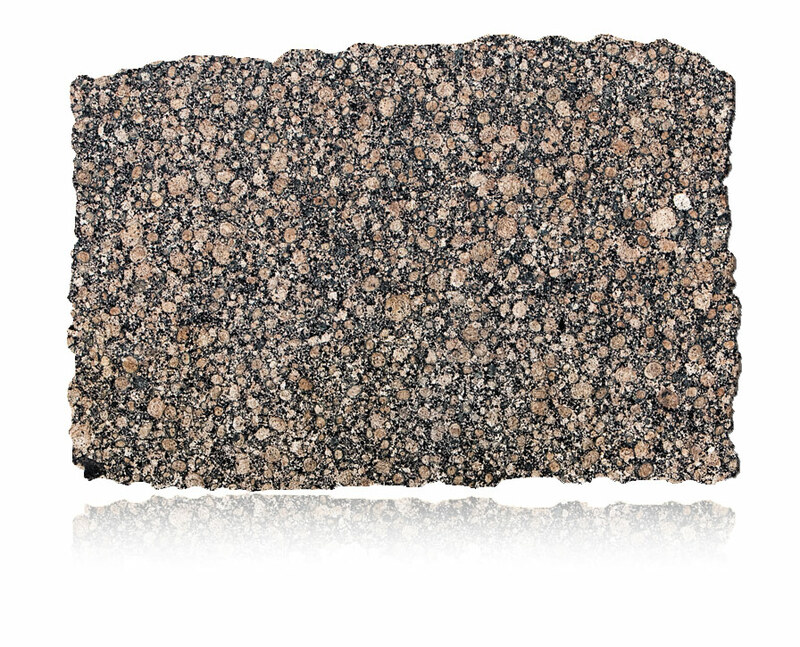 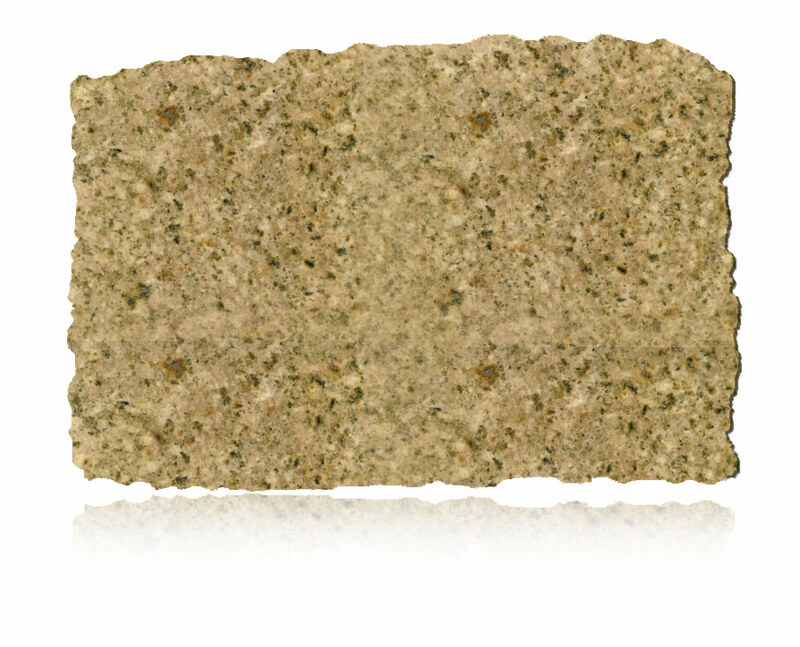 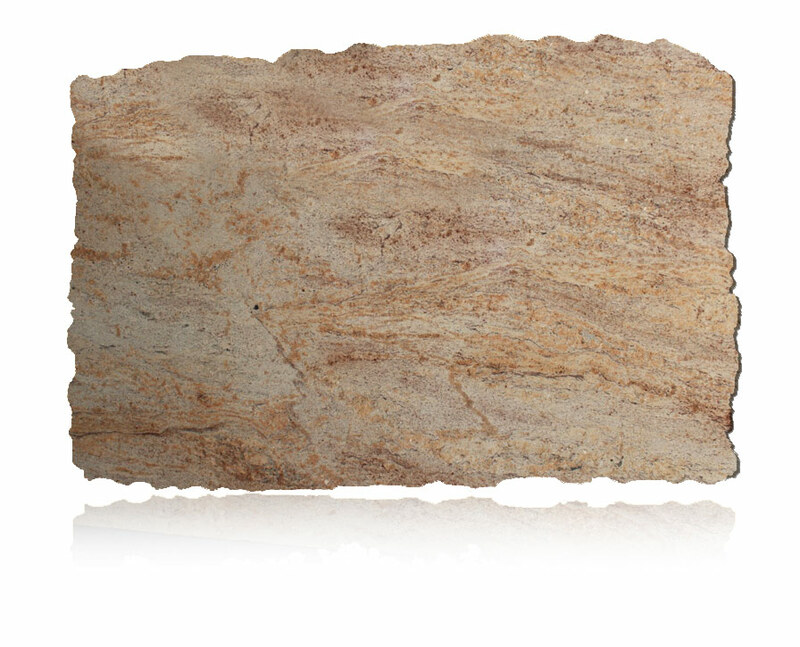 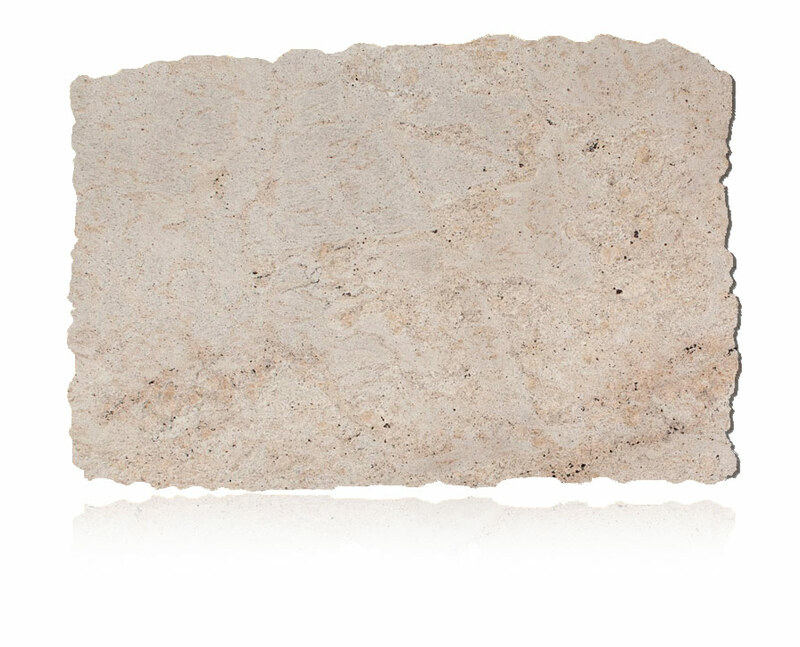 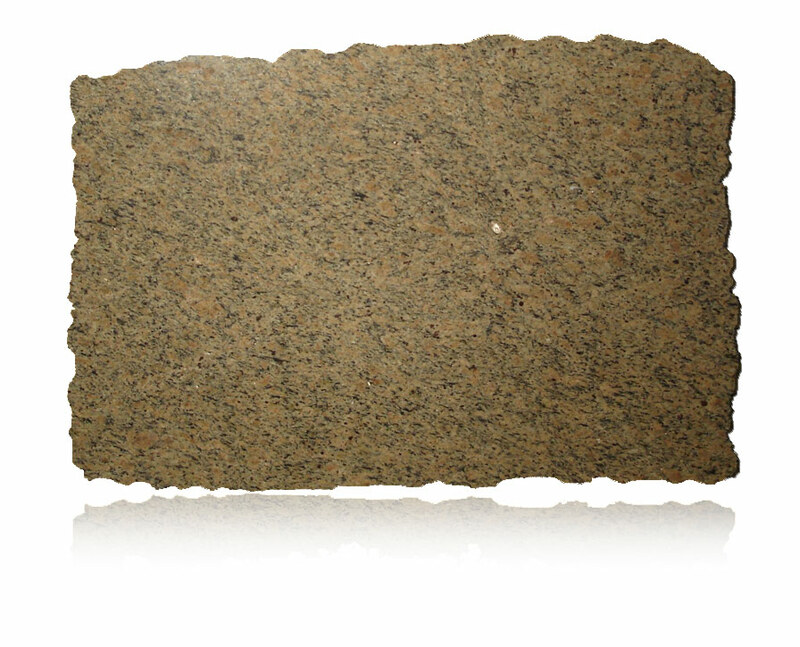 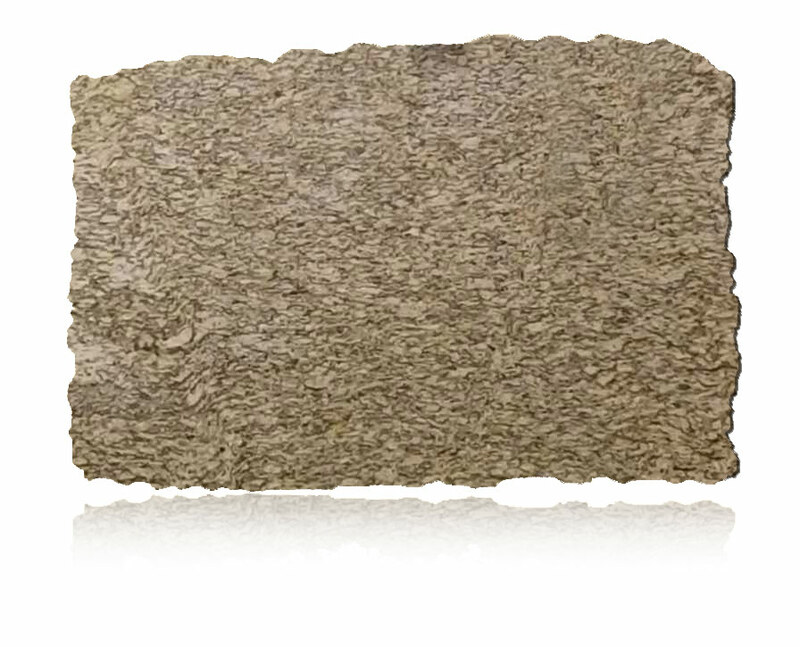 Affordable Granite has been providing with granite countertops since opening our doors in 2009. 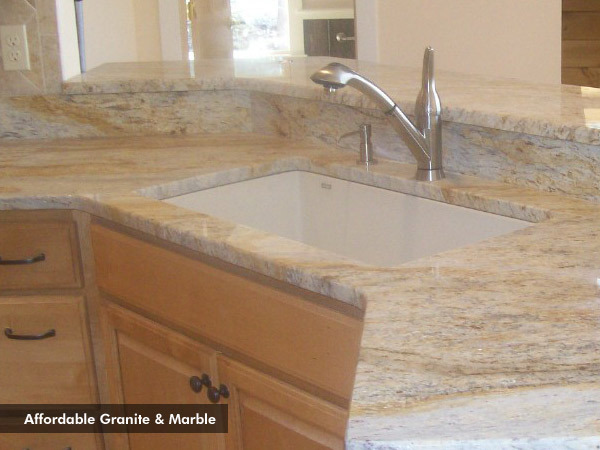 We have over 15 years of experience providing beautiful granite counter tops for homes in . 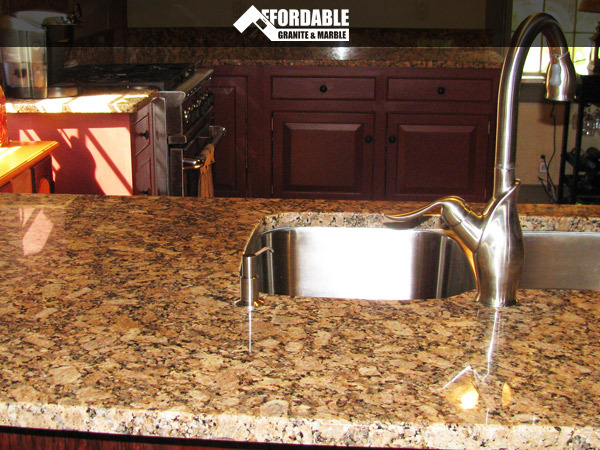 If you are thinking about updating your kitchen, bathroom, our door kitchen with granite countertops be sure to call Affordable Granite () for a free Estimate.